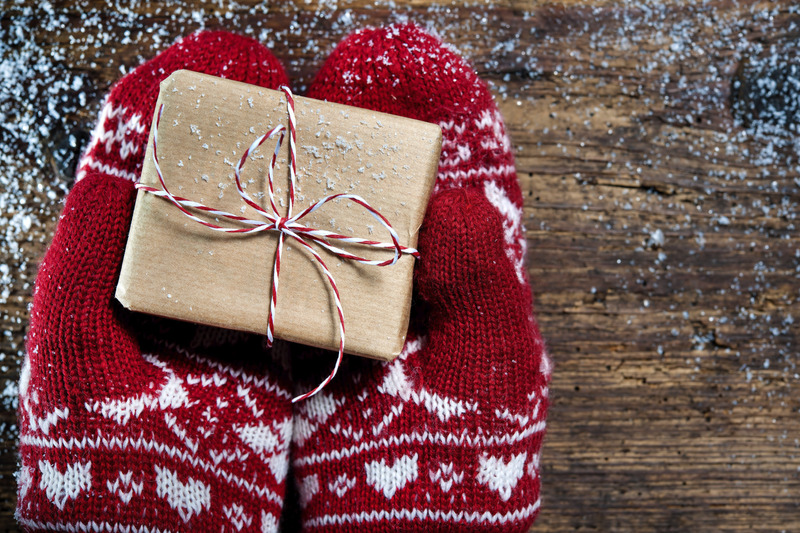 Find a Last Minute Gift for Everyone on your List! With the holidays right around the corner it’s easy to panic when shopping for last minute gifts. However we’ve composed a list to help you check everyone off your Christmas list. 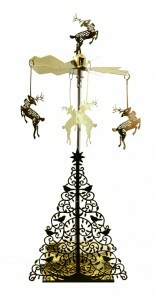 Our unique selection of holiday decor items will offer the perfect solution to those having a tough time finding gifts this season. Whether you’re shopping for a neighbor or family member – we’ve got you covered! Spread the holiday cheer with these festive home décor gifts that are perfect for neighbors, coworkers or that hard-to-shop for friend. 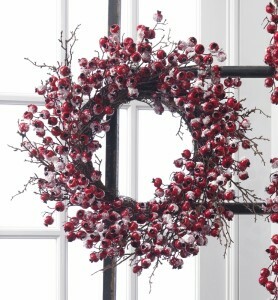 Christmas wreaths and decorations are always a welcome addition to any home, office or apartment. 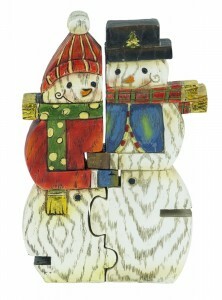 Never disappoint with these festive gifts that are ideal for a secret Santa exchange or white elephant party. 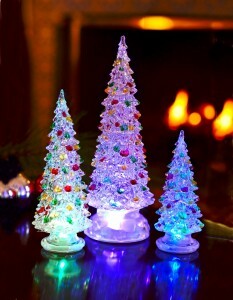 The Decorated LED Christmas Tree Statue or Electric Christmas Angels Set are unique decorations that can compliment any room. 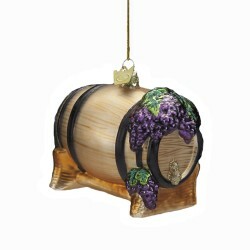 Looking for an addition to that bottle of wine that you’re giving? 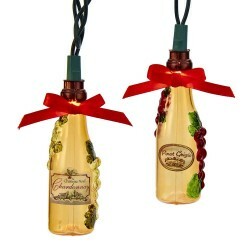 Check out these wine themed decorations that will complete the gift. 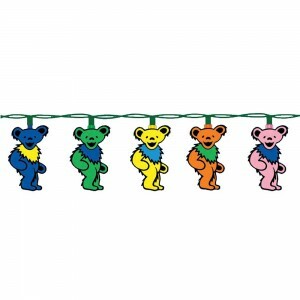 At North Pole Decor we offer a great selection of music themed decorations. 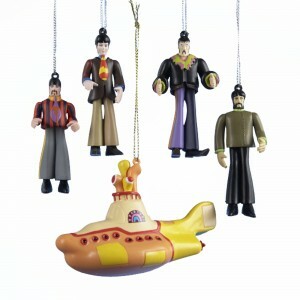 The Beatles™ Yellow Submarine Christmas Ornament Gift Box is the perfect addition to any Beatles lover’s collection and the Grateful Dead Dancing Bear Christmas Lights will provide a fun decoration to any room. 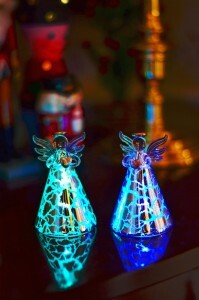 If you’re heading out to a holiday party this year then “wow” the host with these festive candle holders. 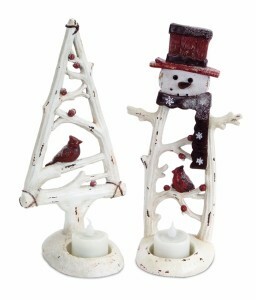 The Snowman & Christmas Tree Tea Light Holders are a great winter decor item, while the Gold Rotating Christmas Reindeer Candle Holder is a captivating tabletop decoration. Shopping for someone who got married in 2015? 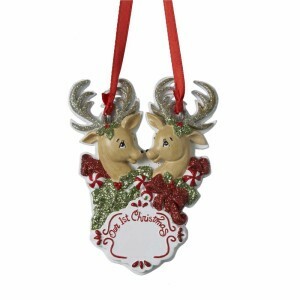 Then check out the adorable Snowman Couple Puzzle Figurines or the thoughtful “Our First Christmas” Reindeer Pair Ornament. 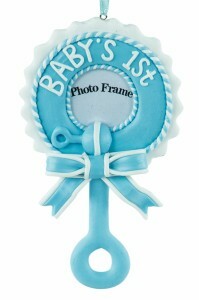 These precious picture frame ornaments will provide an adorable keepsakes for years to come. 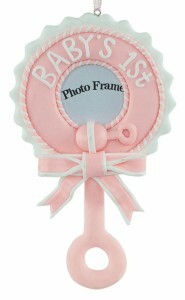 These rattle shaped Baby’s 1st Christmas Frame Ornaments measure 5.5″ and are available in both blue and pink. 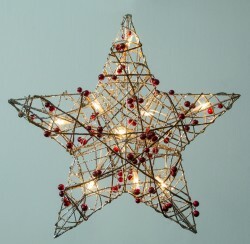 Find more holiday gift ideas at www.NorthPoleDecor.com!